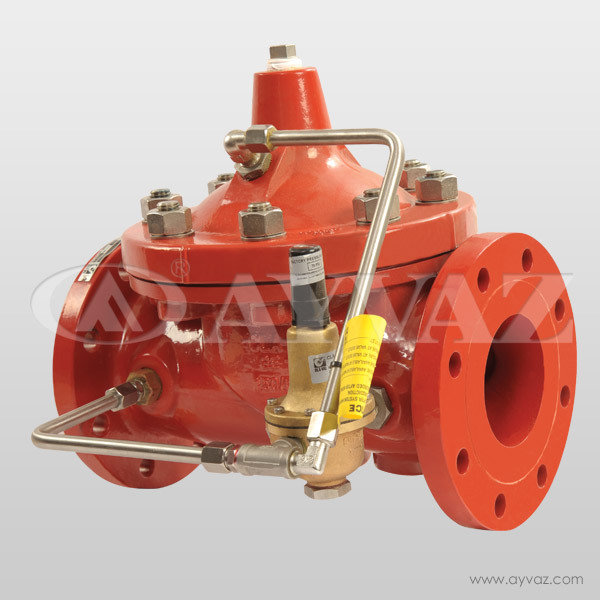 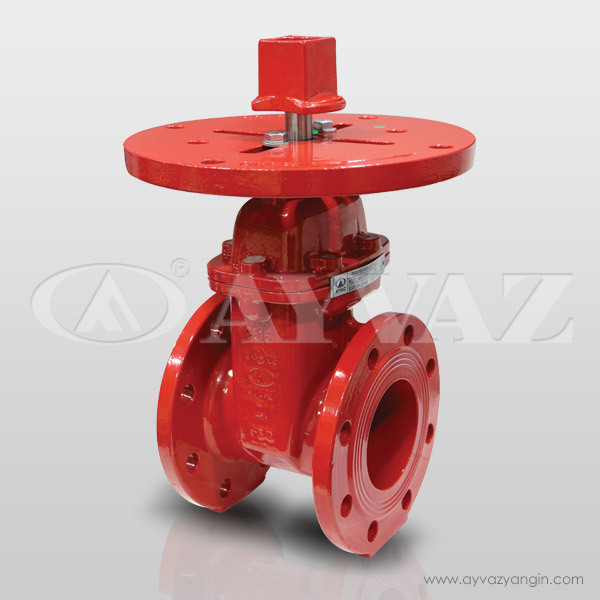 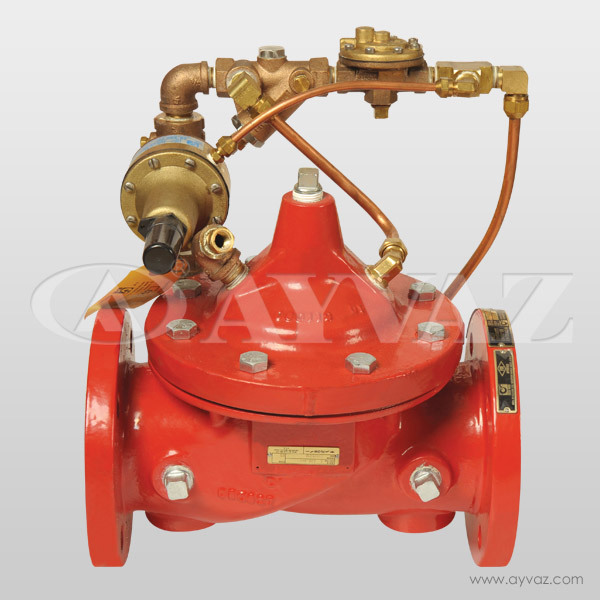 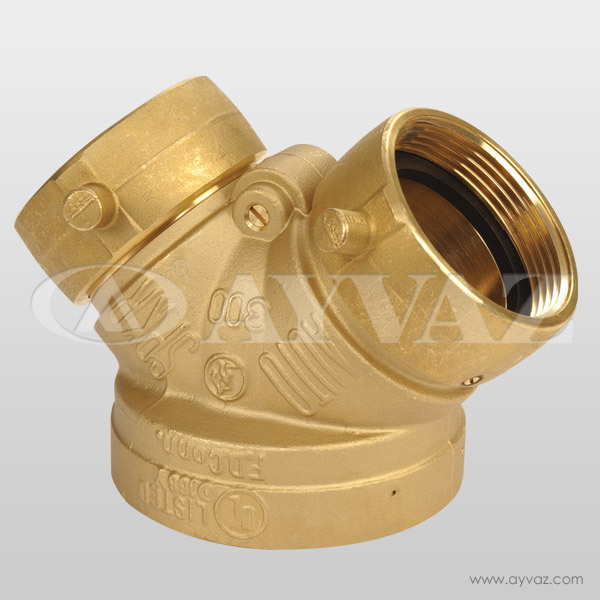 Fire squad connection valves are produced for providing water connection for fire hoses used by fire squad. 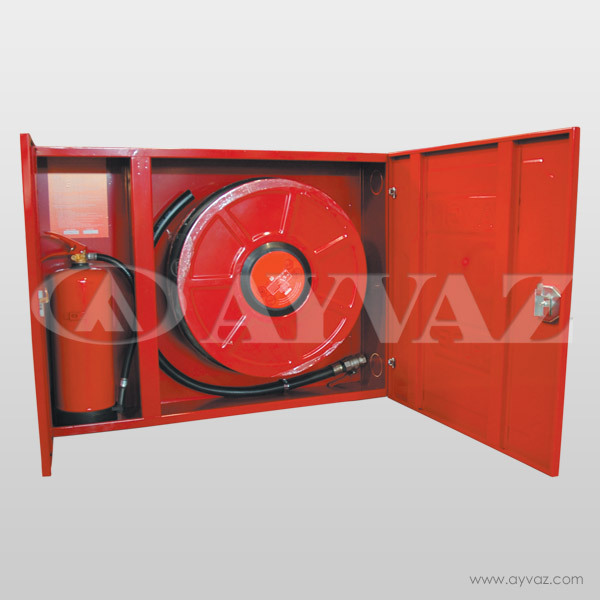 It generally placed near to fire cabinets and fire exits. Housing type sprinklers, design for the need like in residences, houses and dormitories. 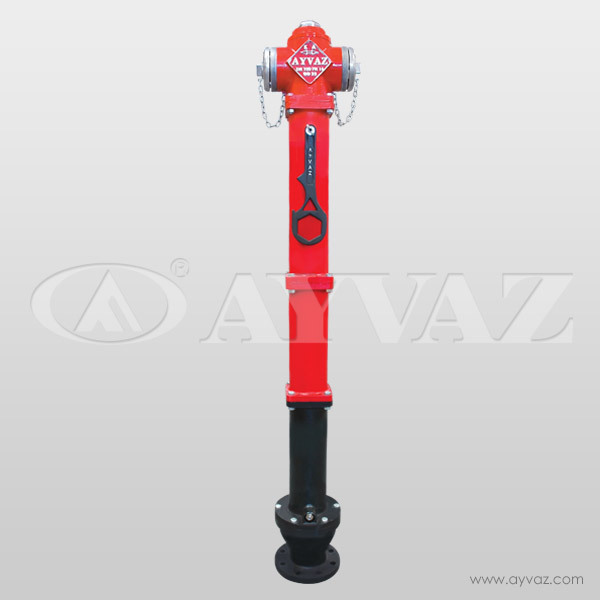 It helps the construction sector with cost savings. 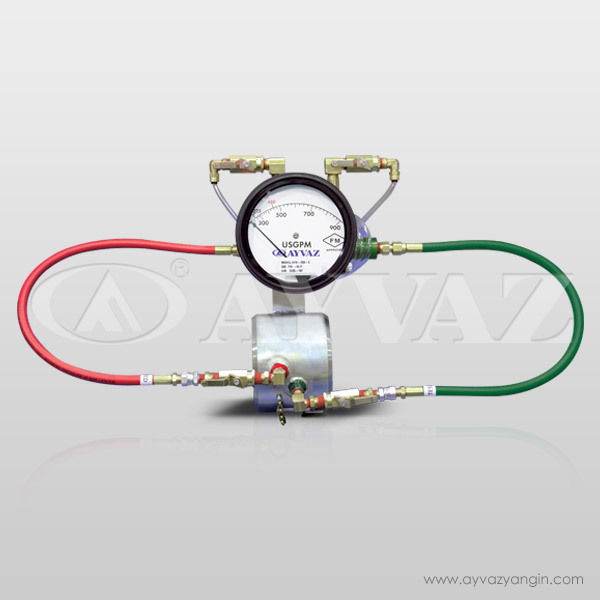 It provides optimum flow features. 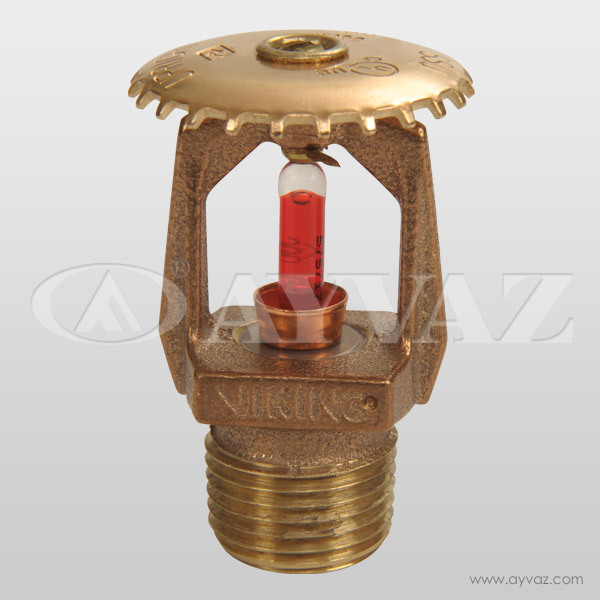 Dry type sprinklers design for preventing freeze hazard in the systems. 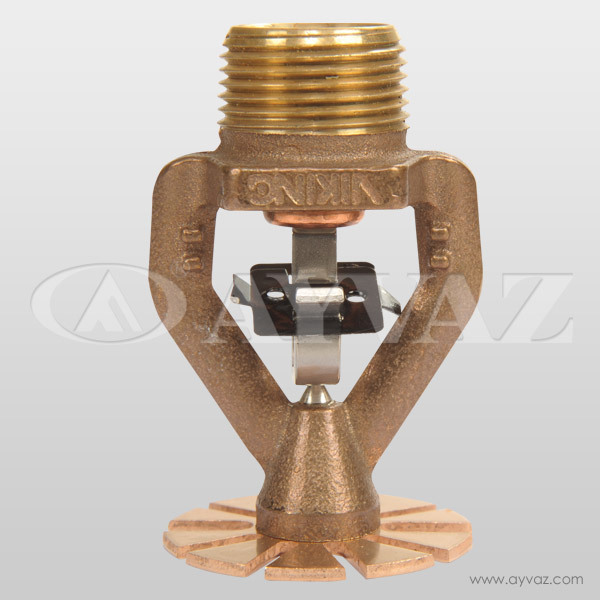 These sprinklers develop for standard applications. 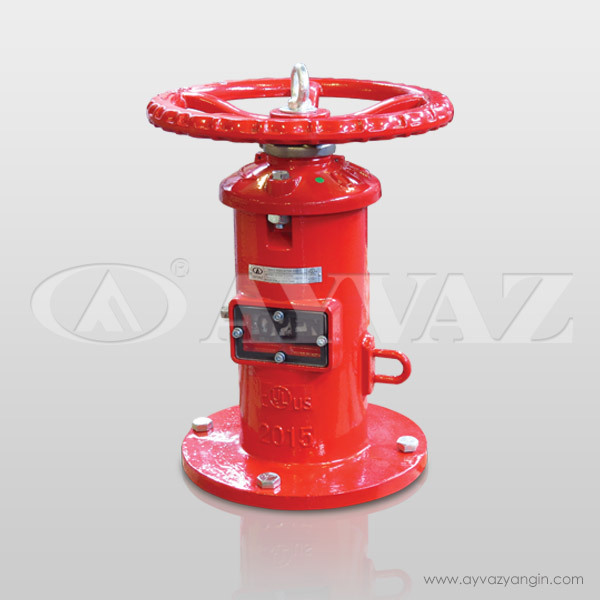 It has 2 models, standard and quick response it also produce like different colors. 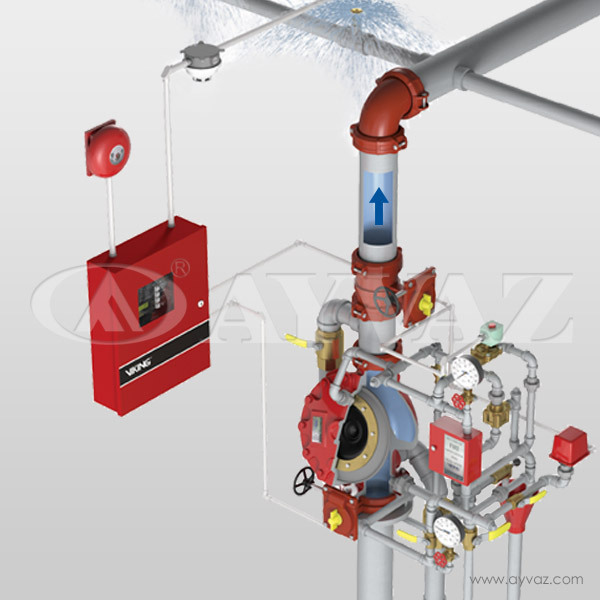 Standard response sprinklers design for the approvals. 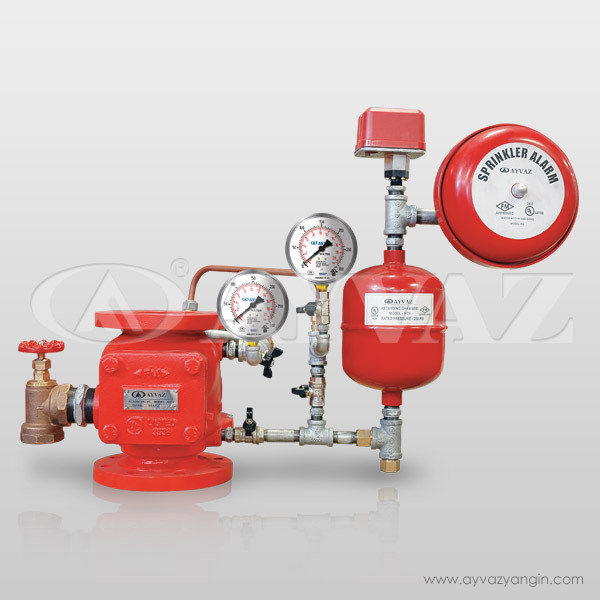 It has many options for using areas. 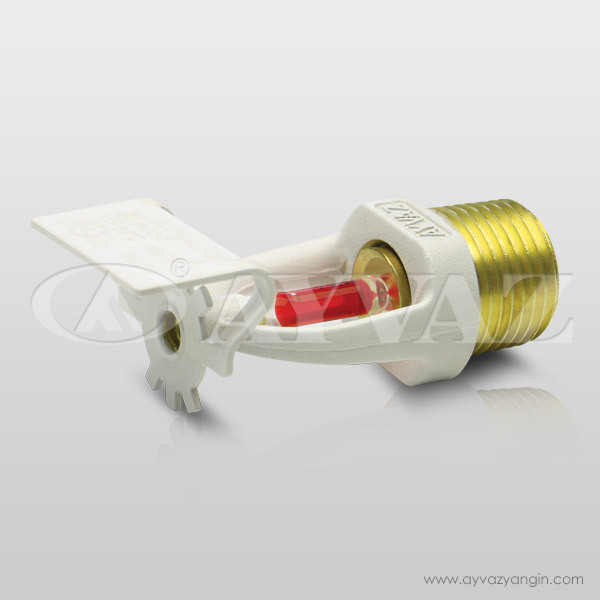 5 mm bulb glass and solver make strong this against the heat. 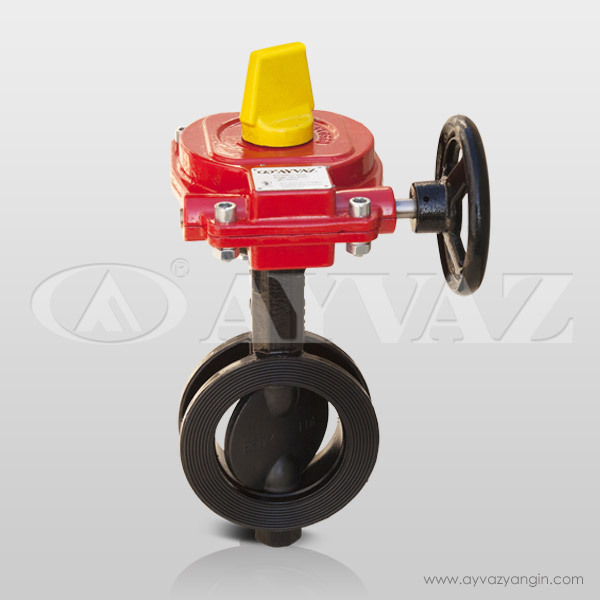 Deluge Alarm valves using in the special hazard class systems. 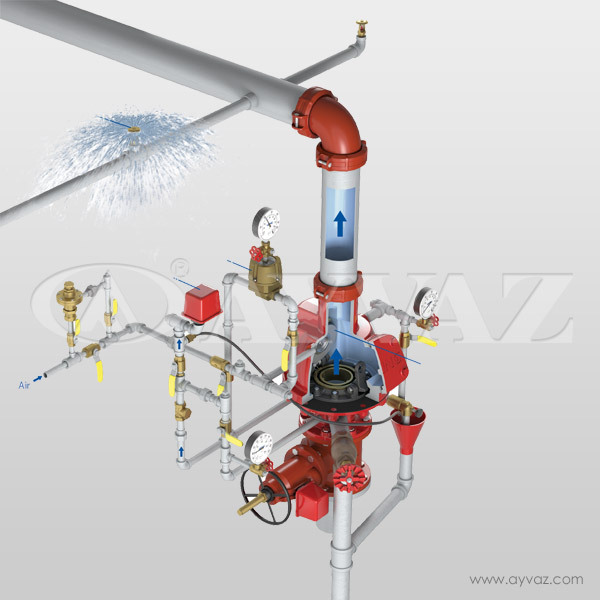 It use foam and water for the fire extinction. 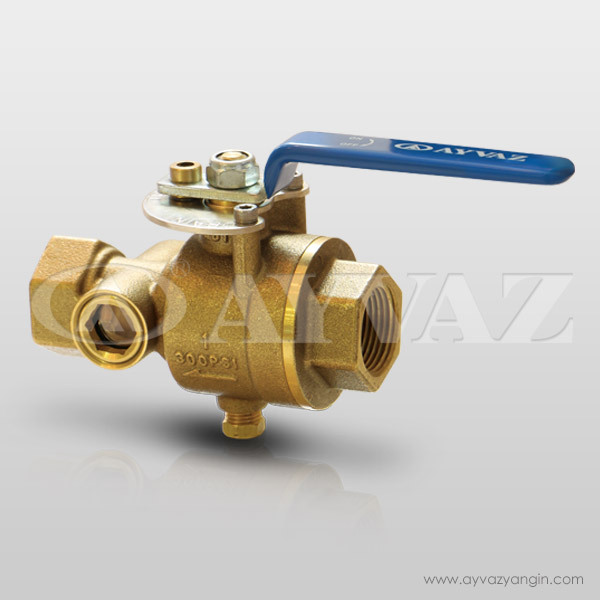 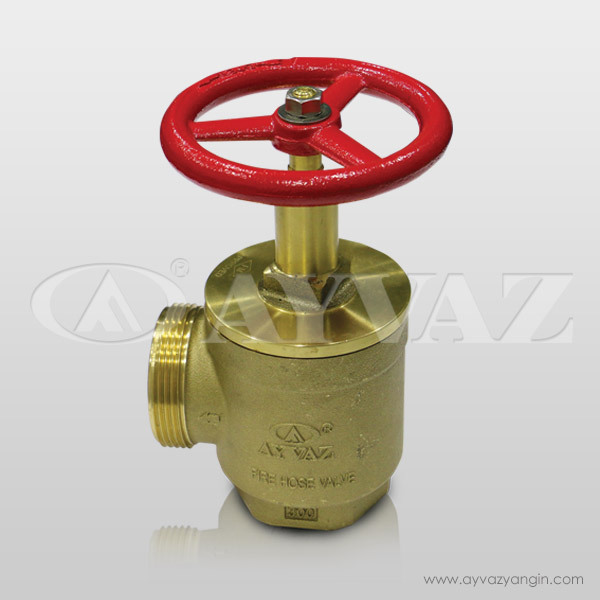 Wet alarm valves design for the over +4°C systems because it is weak against the freezing. 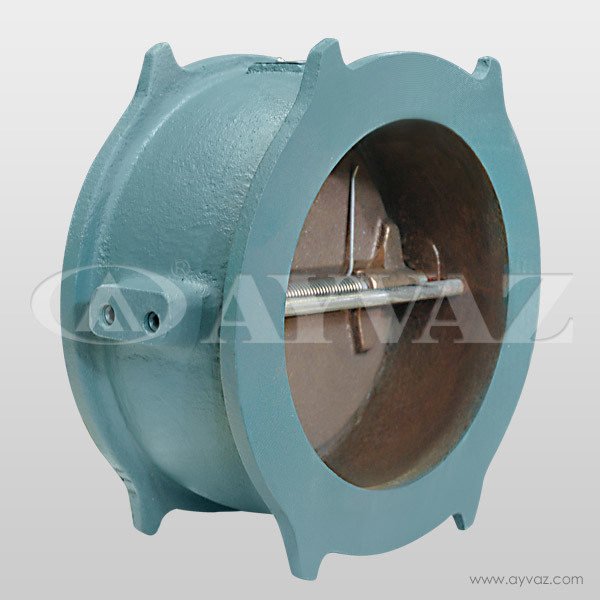 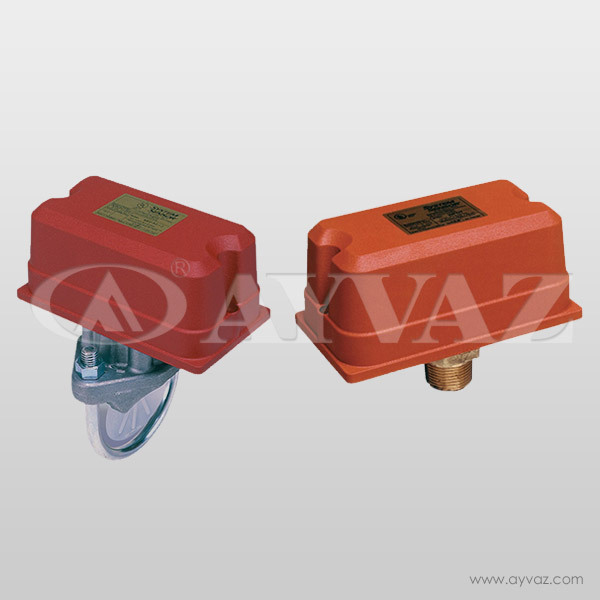 Alarm check valve and flow meter detector use for the mechanical and electronical alarm detections. 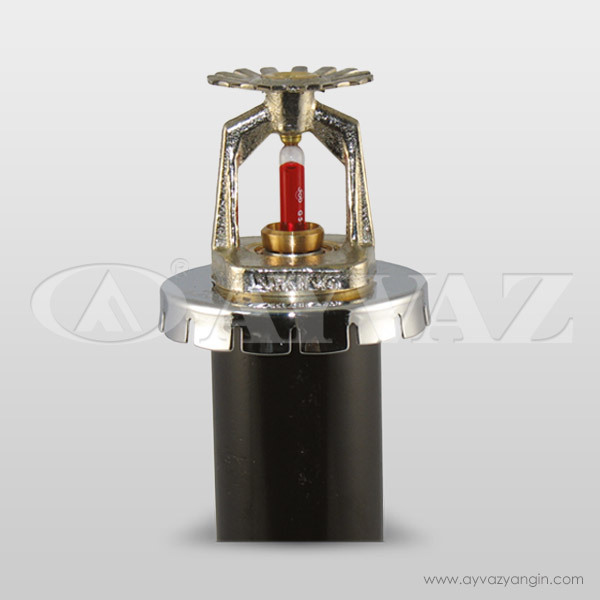 If the fire extinction systems work with the extra detection equipments, it is called as pre action sprinkler system. 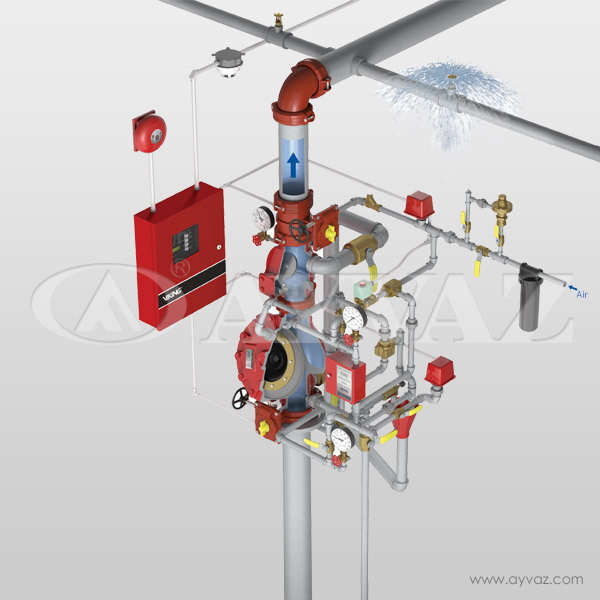 It is design for the use in sprinkler systems and fire cabinets. 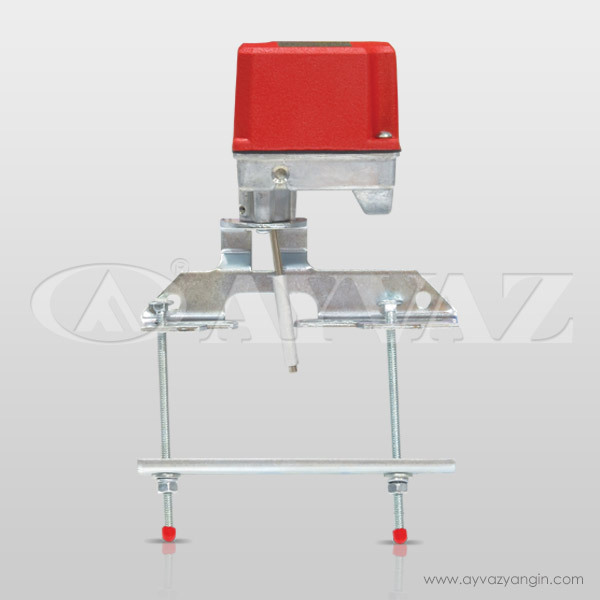 · Movement spindle and nut in MS-58 quality.